Passengers waiting for the Eurostar train. Max Broby waited patiently in the heart of a snaking line of Britain-bound Eurostar passengers that barely seemed to budge. 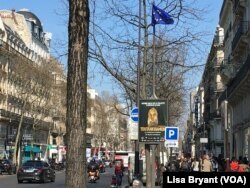 The 40-year-old Dane had arrived early at the Gare du Nord train station, in northern Paris. It didn’t help. 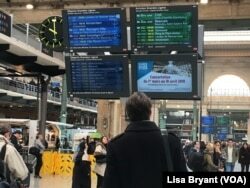 The Gare du Nord in Paris, one of Europe's busiest train stations, is experiencing customs strikes over the potential slowdown under Brexit.